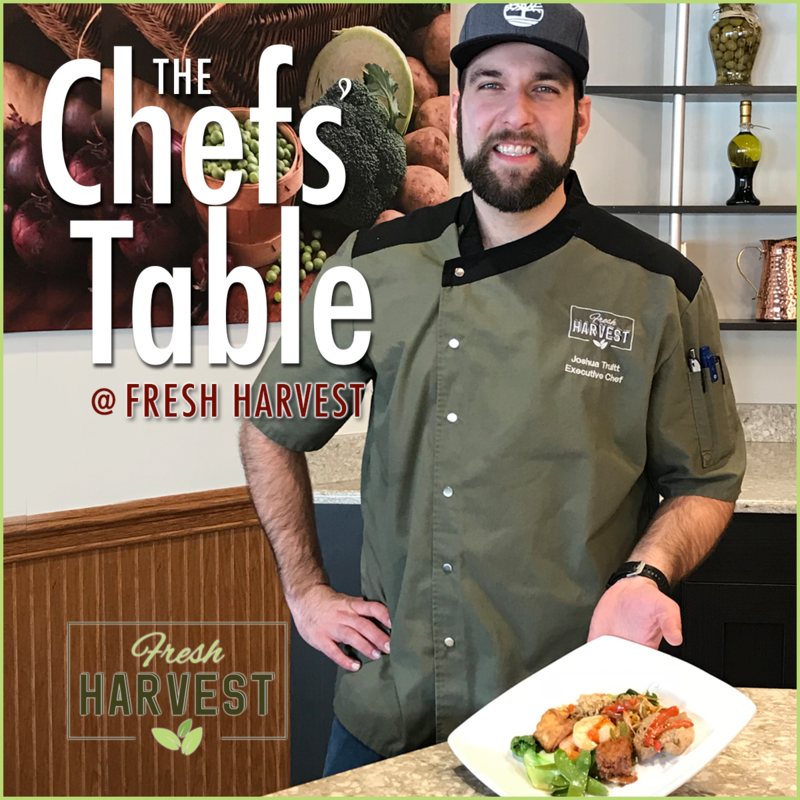 Located on the campus of Laurel View Village, Fresh Harvest serves not only the residents of the Village but is also open to the public. 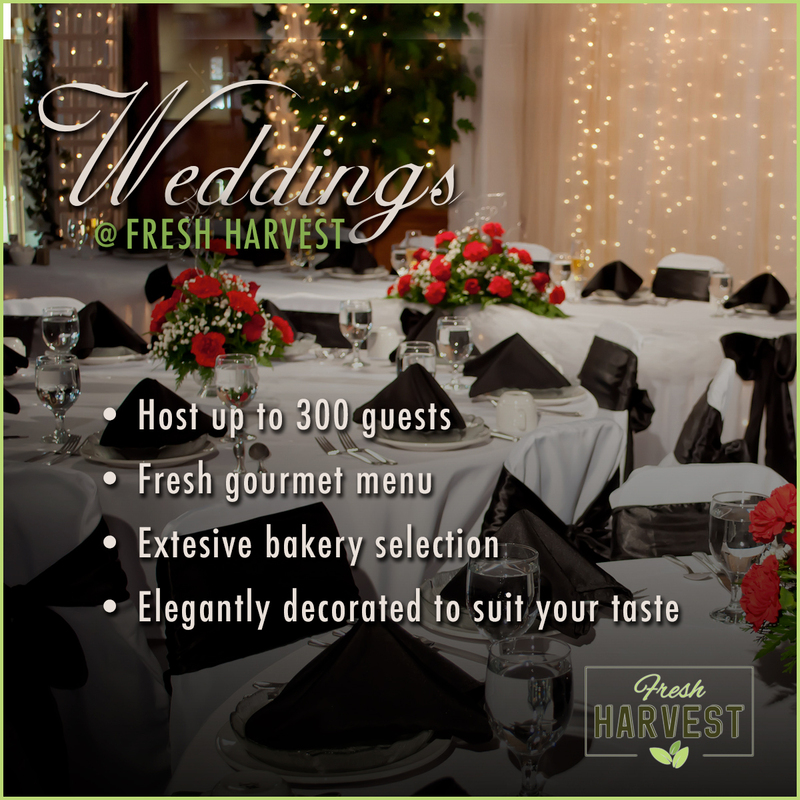 Enter through the private entrance and enjoy an evening of relaxation, amazing food, and fellowship with friends & family. 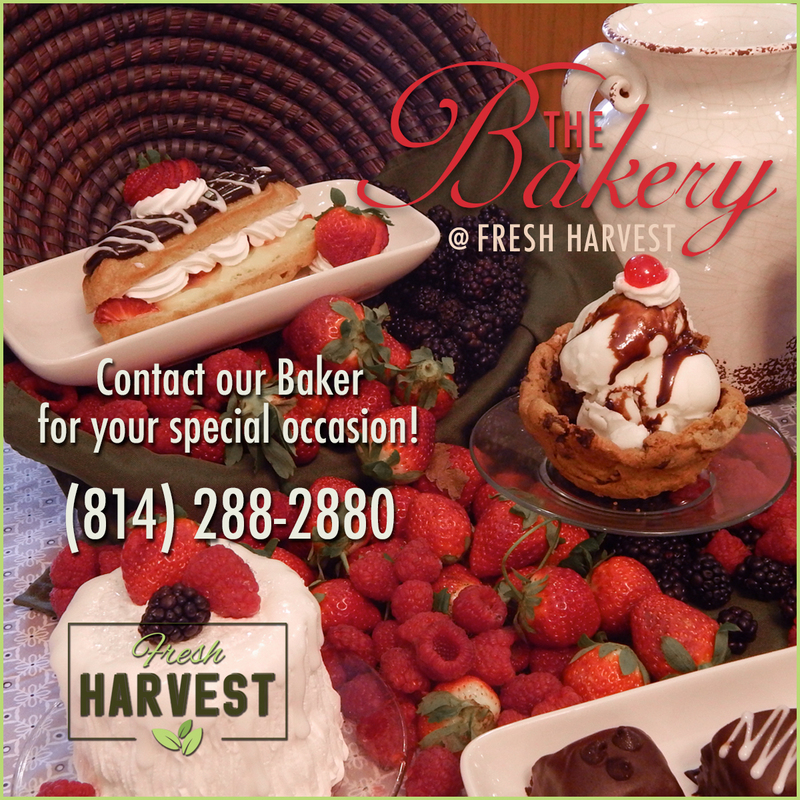 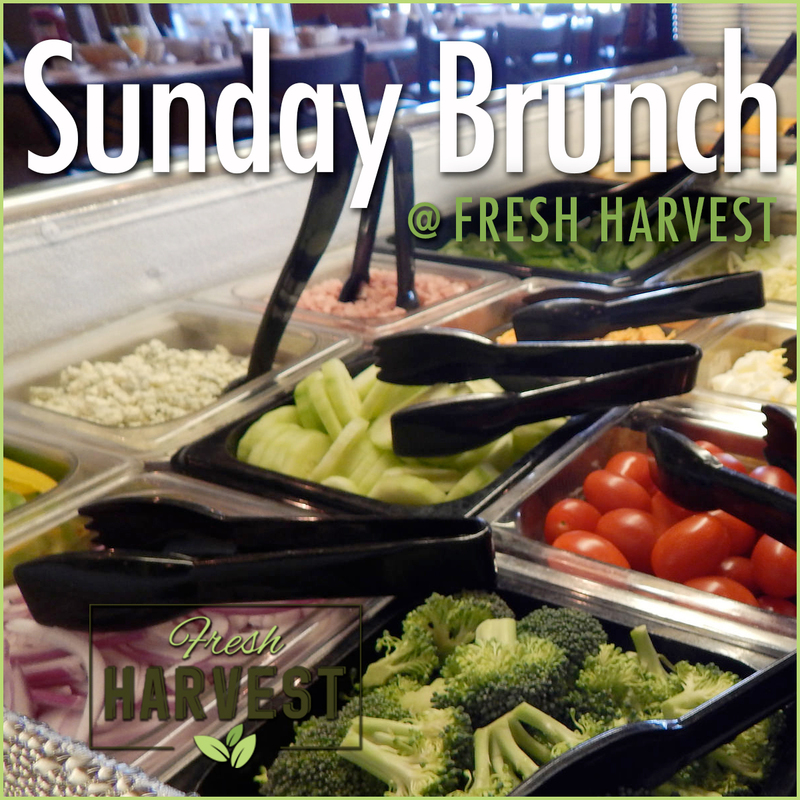 Fresh Harvest features our Signature Chef’s Table; a buffet style meal served to you by the Chef. 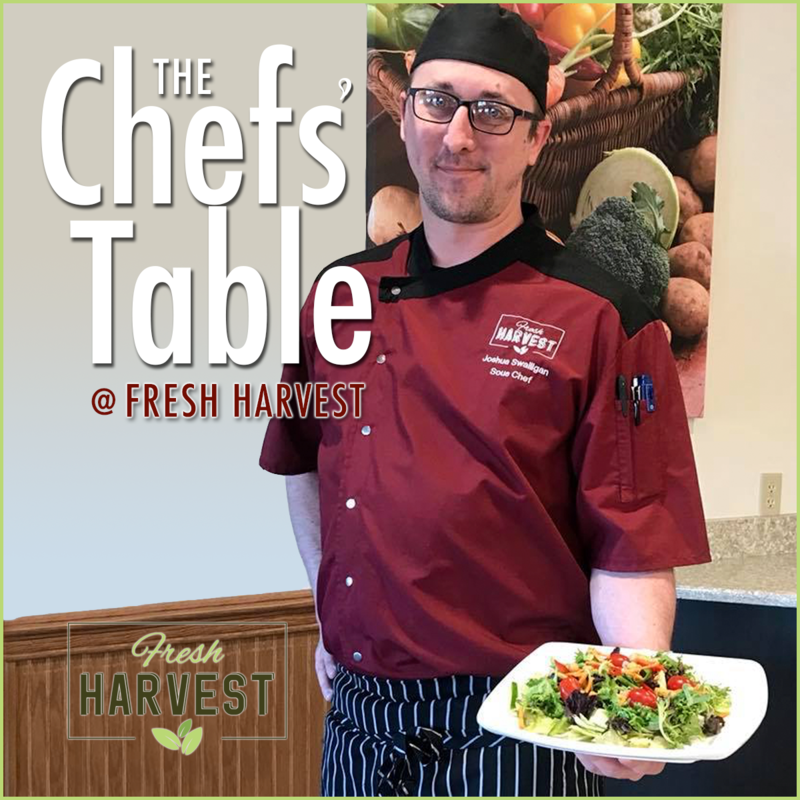 Chef Josh also features his hand crafted Chef’s Creations which use local fresh ingredients. 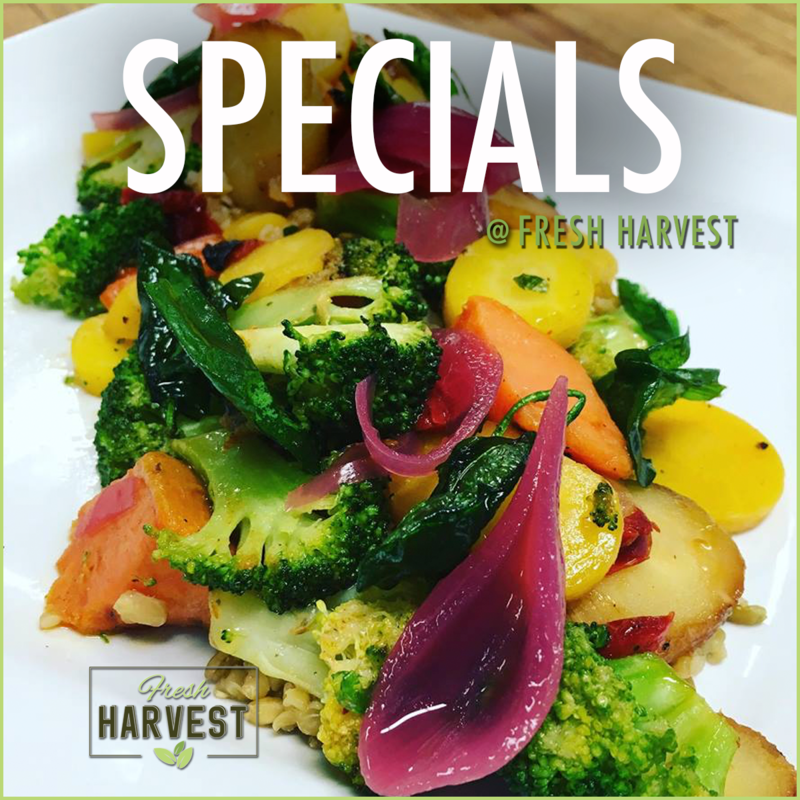 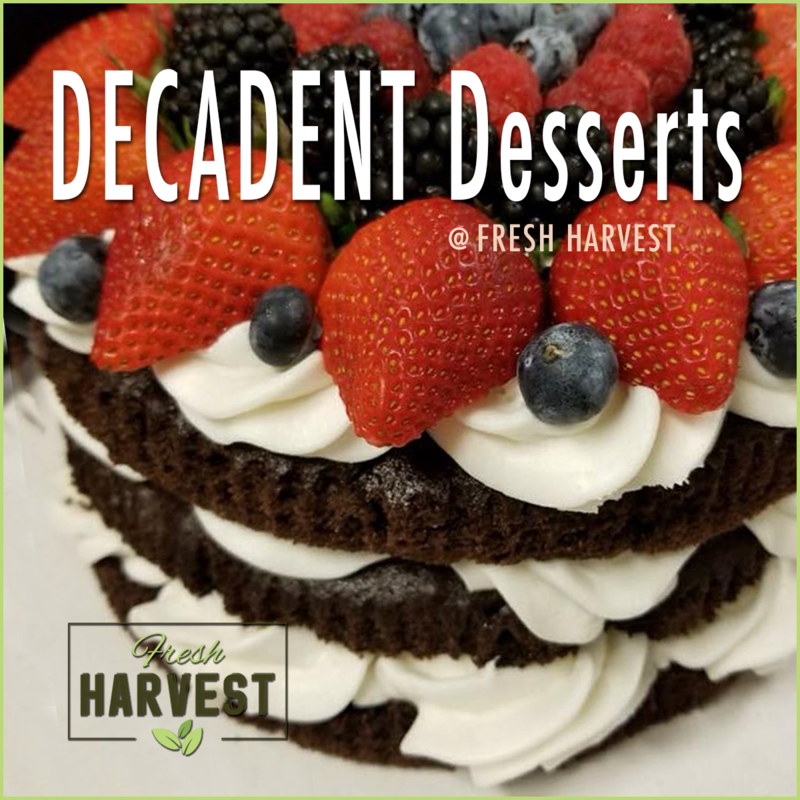 The daily menu hosts classic recipes to our very own signature Fresh Harvest dishes as well as gluten free and vegan selections.